Whatever challenges you have, Kris will work with you to find the best solution for your specific situation. One of the key strengths that Kris has is the ability to deliver key messages across a diverse range of players, coaches, programmes and businesses. He is a highly skilled and knowledgeable presenter who is capable of developing people through his own experiences as a coach and mentor. 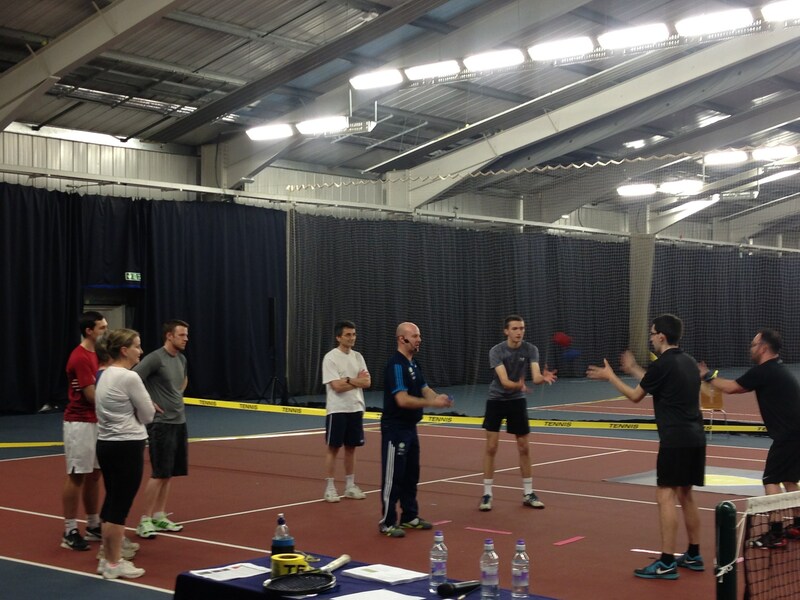 Personalised, one-on-one advice for all levels of tennis coach development from beginner to high performance. Utilising a holistic approach, Kris develops an integrated development pathway for players wherever they are on the tennis journey; beginner to professional. Providing experienced, professional, guidance and support for parents; the largest investors in a player’s development journey. Delivering practical recommendations and solutions to clubs wanting to create exciting tennis environments and build their memberships.